As a reputable, multiple service provider; although our reputation supersedes our professional delivery, to support and enhance our 24/7 operation, we meet and excel various industry standards. As you will see listed below, these are our current company accreditation approvals. 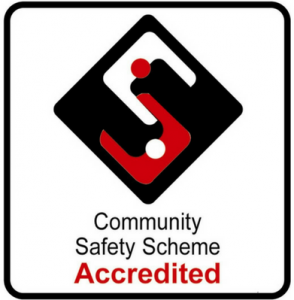 Meanwhile, as we continue to expand; whilst striving for excellence, we will increase our company’s accreditations, particularly those that are relevant to our sector service provisions. 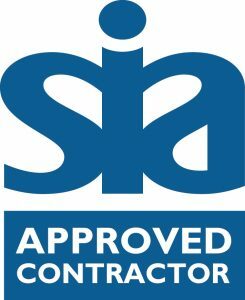 Right Guard Security holds SIA approved contractor status for the provision of Security Guarding, Door Supervision, Close Protection and Keyholding services. ISO 9001 is a basic quality management system that can be used in industries of any size, anywhere in the world. 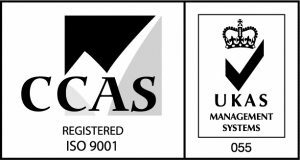 Registration to ISO 9001 provides objective proof that a business has implemented an effective quality management system, and that it satisfies all of the requirements of the applicable standard. Right Guard Security has held this award since 2012. Right Guard Security are registered and accredited with the Constructionline Accreditation Scheme, which evidences that the Company has gone through due diligence and processes according to Constructionline guidelines enabling our operatives to work on construction sites. Right Guard Security are members of this association which was formed to promote “welfare, standards, training and education within the security dog sector”. Right Guard Security are members of this association which was formed in 2001 to represent the interests of key commercial organisations whose primary business is providing crowd management and event security services.